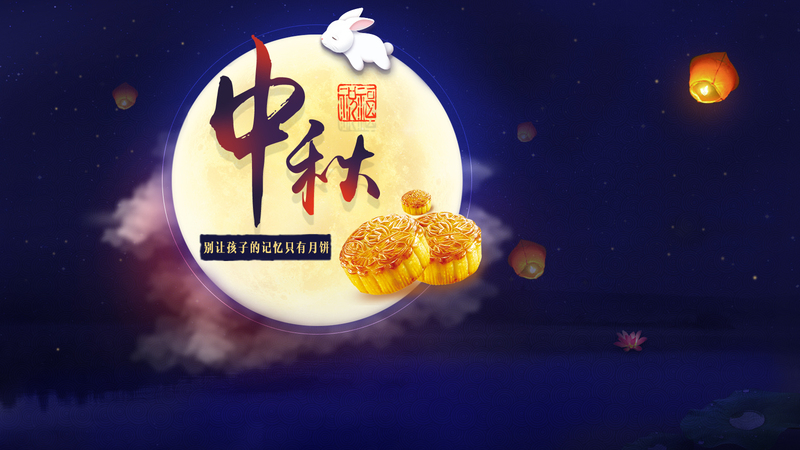 Since the Chiese Tradition Mid-Autumn Festival and National Holiday is coming, Mypin Electrical co. will have a rest on Sept. 23th & 24th, 2018 (Mid-Autumn Festival), and Oct. 1st to 7th, 2018 ( National holiday). Should any delay in replying or shipment, we sincerely hope you can understand that and adjust your purchase schedule accordingly. Here we wish you all the best!